This recipe came out of a conversation with a friend’s wife, who told me her hubby ditched the keto diet because he couldn’t give up beer. I went to work on it right away, and came up with a reasonable facsimile. Start with some dried hops and Irish Whiskey. 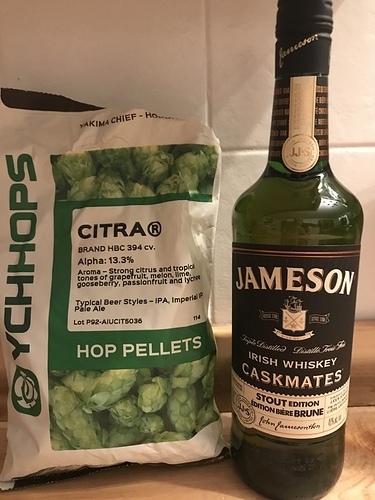 Soak 4 cups of hops in 750ml of Irish Whiskey. I used Jameson. 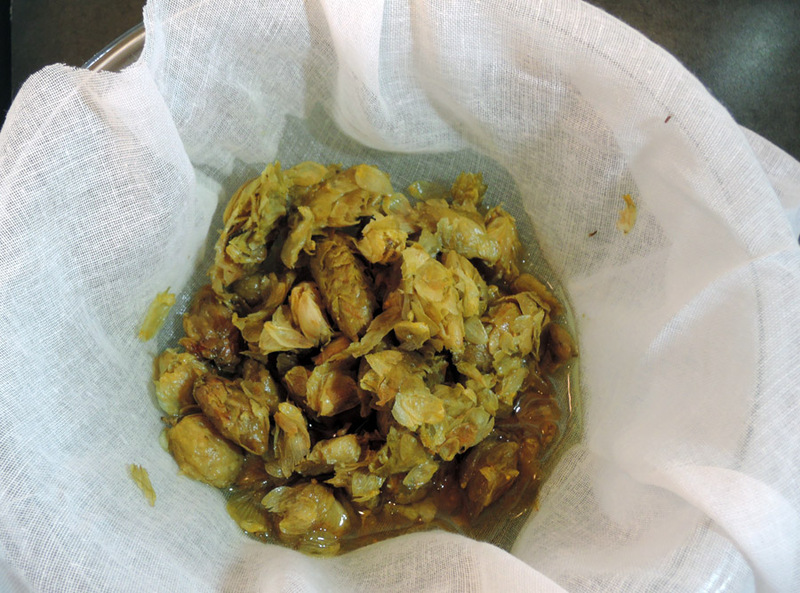 Make sure the hops are completely soaked, and store in the fridge for at least 5 days. Then you need to squeeze out the whiskey using a cheesecloth or even a pair of nylons. You might end up with about 350 ml of hops-soaked whiskey. Irish whiskey is made from barley, which is one of the ingredients in an IPA, as is hops. At this point your concoction smells like a very strong IPA. Now you need to dilute it. Add about a shot of this liquid gold to a glass of mineral water. You can use seltzer (club soda) if you like, but those tend to have “sharper” bubbles. I use San Pellegrino water. That gives you the flavor, but it has no body. 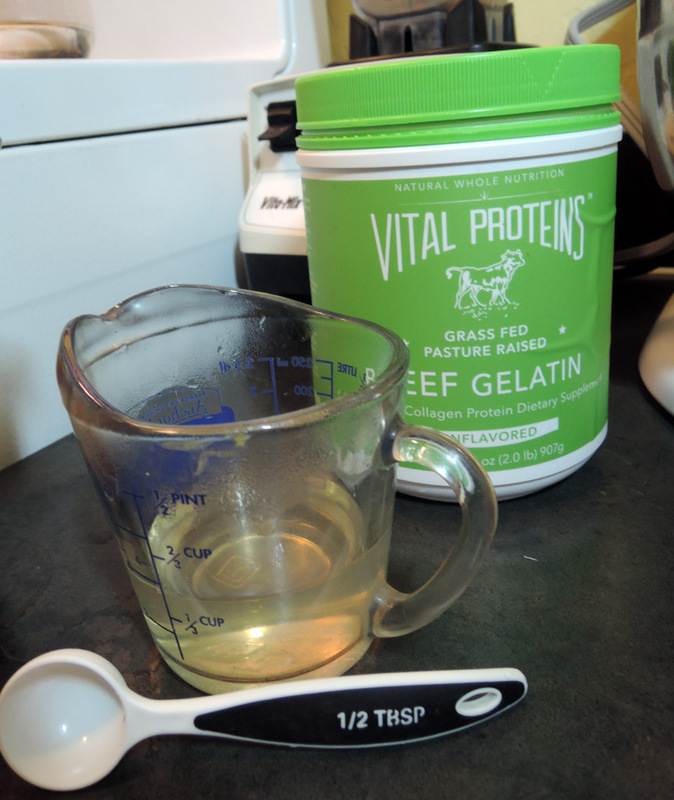 For this, dissolve a tablespoon of plain gelatin in a cup of hot water. 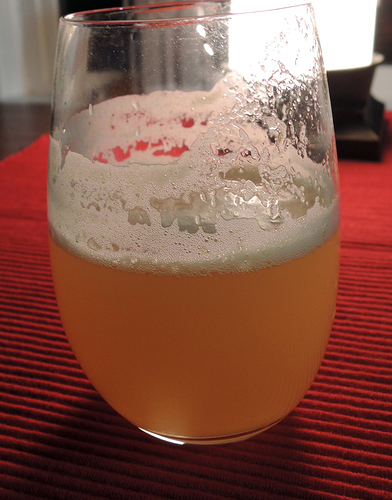 Let it cool, and add a tablespoon to your glass of IPA. 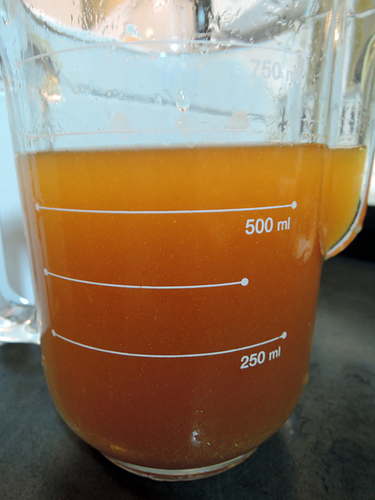 If you want a head, add the gelatin to the liquid gold before adding the mineral water. Has anyone made this recipe? I am interested to hear what others say about it. It’s a shame that spirits are so expensive in Australia, the Jameson is worth about $36USD! OK just ordered the hops, they’ll be here Wednesday. So trying this! Especially since I haven’t been able to drink beer for years afterI was diagnosed with celiac. Who would have thought whiskey+hops+bubbles+gelatin=IPA? Ok…I just got thru 5 days…Notice the hops soaked up 750 ml of whiskey…but returned less than 750 for my beer product. Followed directions but was so impatient for the gelatin to cool that I made 1/2 cup water w/ 1/2 tbl of gelatin. I’ll have to make more gelatin water as I need it. no big deal. The taste is really good! Not enough bubbles but the flavor is so good, it doesn’t matter. My partner is a beer hound and he has been doing Keto w/ me but drinking gluten free beer (Omission) because he loves beer too much to give it up. He even thought the taste was very good. So we have a WINNER FOLKS! 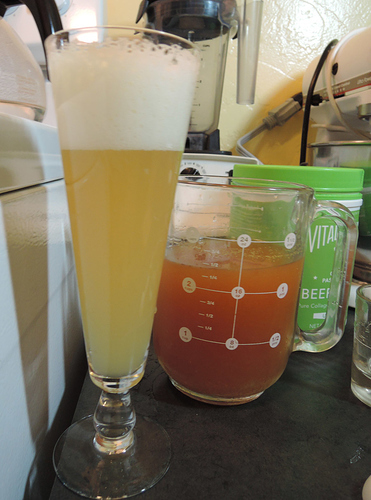 Our formula is 1 part whiskey/hops, 1 Tbl gelatin and 5 parts San Pelagrino mineral water.